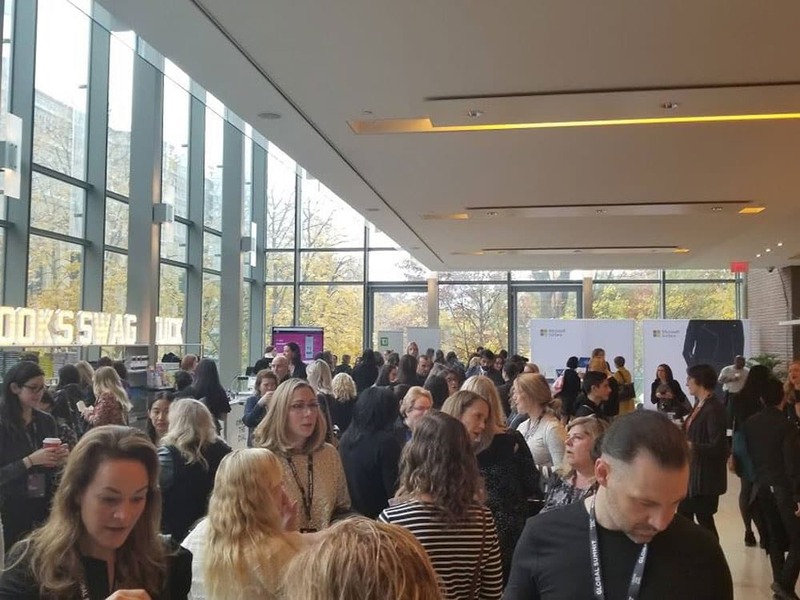 Held at the Telus Center for Performance and Learning in Toronto, the Summit worked to further MovetheDial’s goals of greater inclusion of women in the tech world. 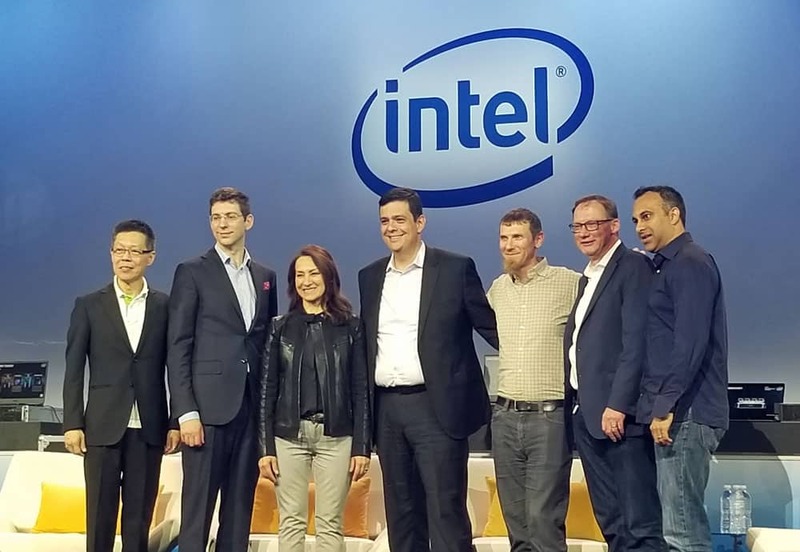 Speakers from Salesforce, Uber, CapitalOne, Backstage Capital and many other organizations rallied together to push for equality within tech, and to provide valuable advice for companies looking to do more. MovetheDial is a global movement, pushing for greater inclusion of women in technology. 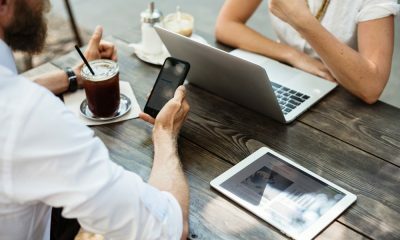 Since its founding, in 2017, the network has produced engagement from 10,000 people across Canada and the U.S. A report released by the organization in 2017 showed just how dire the situation really is for women in tech: just six percent of tech companies had a female CEO, and 13 percent of an average tech company’s executive team is made up of women. 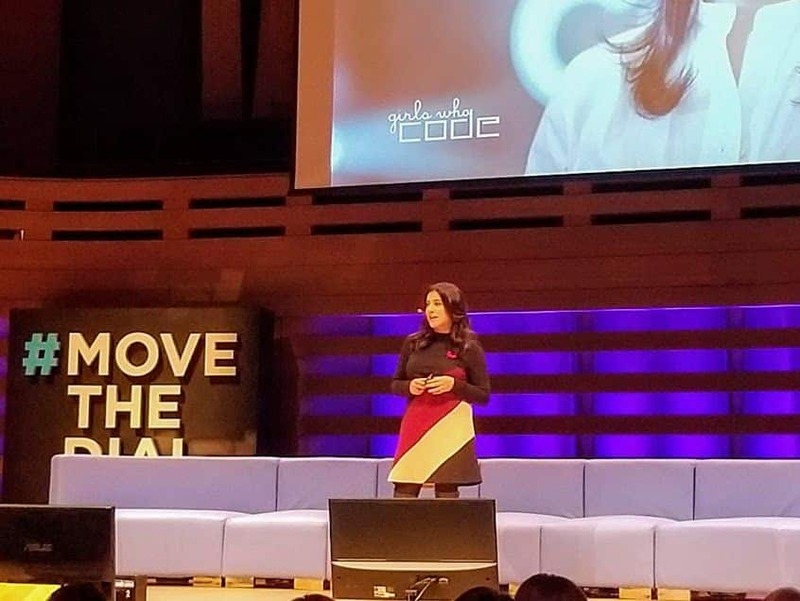 At the summit, Girls Who Code founder Reshma Saujani shared some equally startling numbers: women make up less than 20 percent of computing jobs in Canada and women in Canada make up 28 percent of STEM graduates. The first MovetheDial Global Summit was all about changing those numbers. 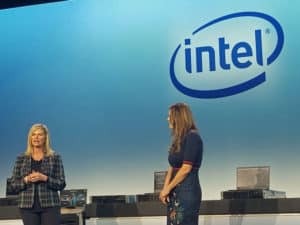 The emphasis at the event was on authentic stories that can empower and amplify women in tech — as well as what companies can do to attract and retain women in the industry. 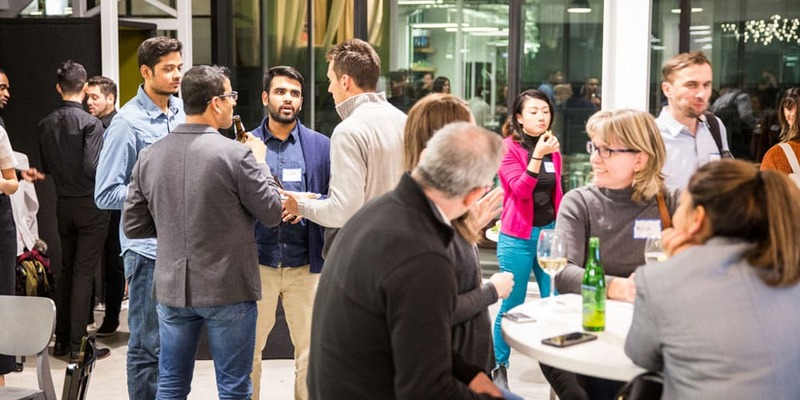 At the event, MovetheDial also launched their new Connect mentorship platform. The new tool looks to drive efficient, goal-oriented mentorship between women. 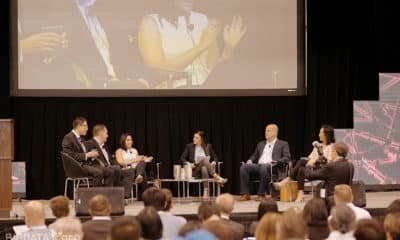 The Summit was a unique experience in the landscape of Toronto technology conferences. From the early morning electric violin that greeted attendees, to the portraits of accomplished women in STEM fields on display, the event presented a different take on how inclusive tech events can be. Of the 50 speakers at the Summit, half were people of colour, two were non-binary, and two were members of the LGBTQ community. 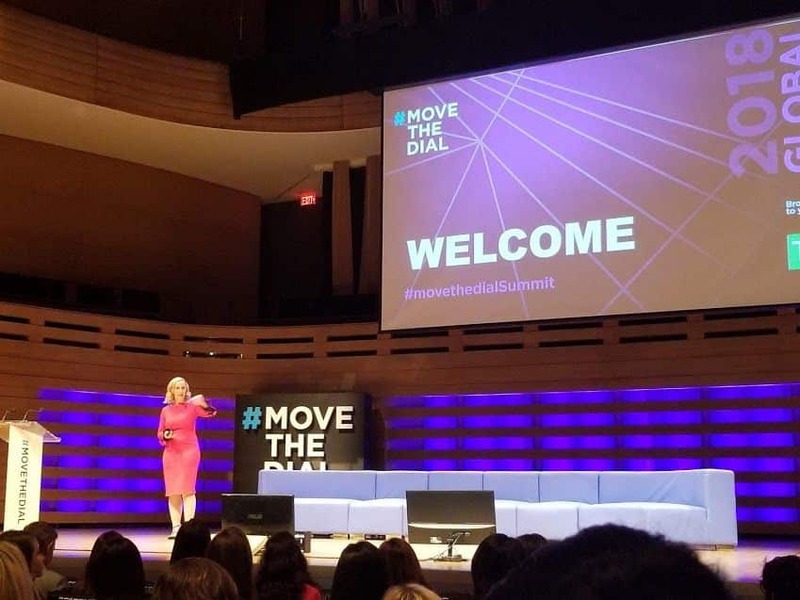 When asked what made MovetheDial’s Summit such an important event, attendee Laura Reinholz, Director of the #BMOforWomen campaign, spoke of the impact that the Summit can have for women in tech and STEM fields. Reinholz said that if she’d seen something similar during her early years of education, she would have been much more excited by the field of tech and science from the start. BMO is one of MovetheDial’s partners, and Reinholz mentioned that businesses in finance are also learning how to better address issues of equality, just like so many organizations in tech are. Taking the stage at the start of the Summit, MovetheDial founder and CEO Jodi Kovitz spoke about how inclusion and gender equality is not just a moral or business outcome imperative, even though those driving forces are important and valid — it’s about creating tech that is powerful and transformative. 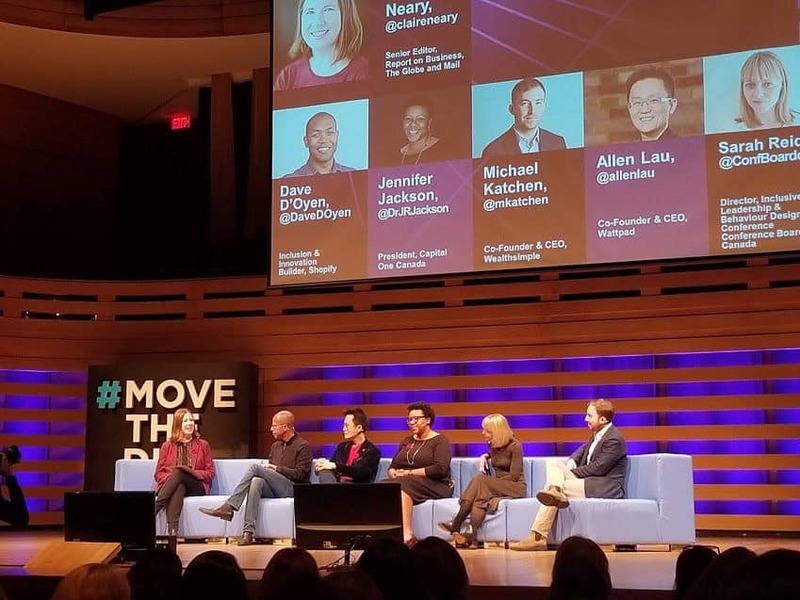 Prior to the event, MovetheDial founder and CEO Jodi Kovitz spoke about how the shift towards a more inclusive tech space has begun. Kovitz encouraged companies looking to make the shift to a more inclusive workforce to ”be bold and be courageous”. 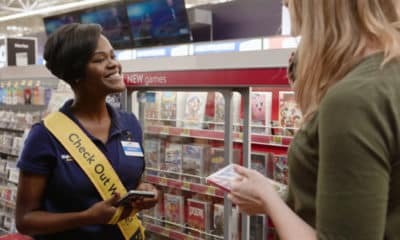 Kovitz also noted how happy she was to see that companies are moving away from being shy about their ignorance regarding equality in their organizations, and are reaching out for help — it’s become more common and acceptable to admit ignorance, says Kovitz. And that creates a huge opportunity for tech businesses and organizations like MovetheDial to work together to fix it. Two such businesses stepping up the equality plate are Canadian startups Wattpad and Wealthsimple. 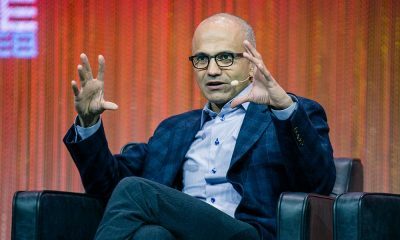 Both had company CEOs speaking at the MovetheDial Summit. 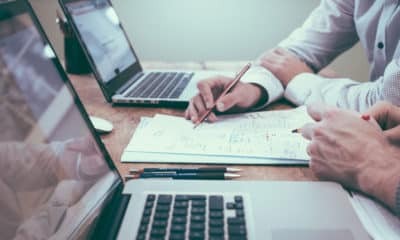 Both companies have also published their diversity and inclusion data online, a crucial step in identifying problems within the organizations. Wattpad CEO Allen Lau noted how the company enacted hiring practices and Slack tools to ensure that the working environment is one that encourages diversity. 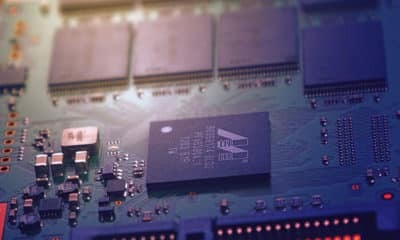 How secure will blockchain be in the world of quantum computers? The 4th annual Big Data Toronto will bring 150 experts in front of thousands of attendees eager to navigate the world of big data. From analytics best practices to future-proofing your data strategy, the conference will unleash a wealth of data-oriented knowledge. 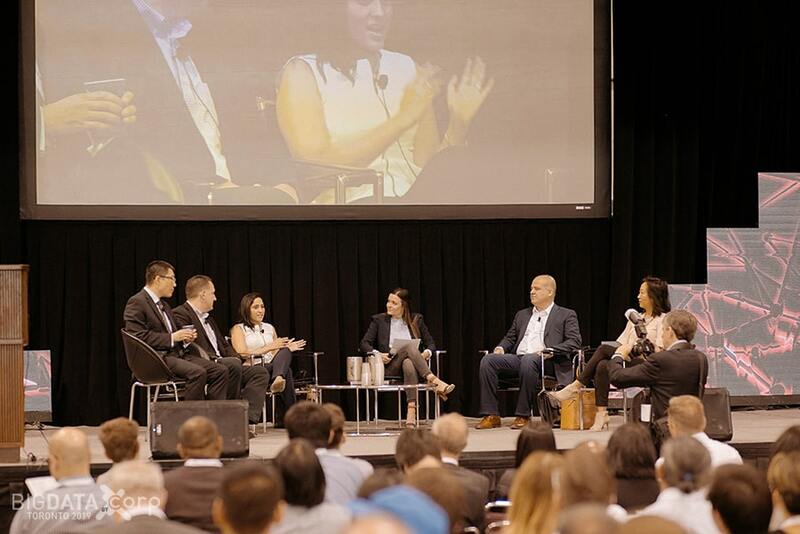 The conference, which takes place on June 12th and 13th at the Metro Toronto Convention Centre, will host experts covering topics essential to modern businesses, as well as product demos and skill-based workshops. Make sure you follow this link to grab a free pass to the event. But once you get inside, what does Big Data Toronto 2019 have in store for you? We’ve highlighted three of the speakers that you can’t miss out on. 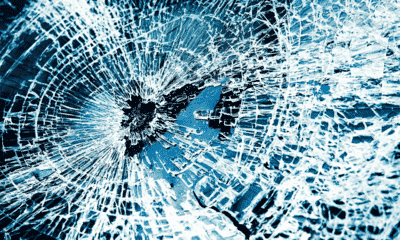 Insurance is an industry that’s been steeped in data for decades. 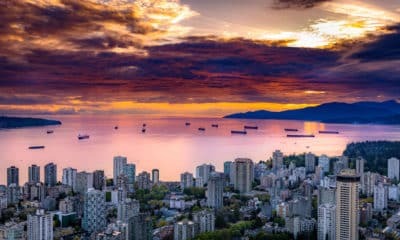 Having the knowledge to track and drive insights from that data can create immense value for enterprises like Sun Life Financial. Jennifer Nguyen led analytics efforts at the Globe & Mail before becoming Sun Life Financial’s Lead Data Scientist, a position in which she helps the company’s clients by building intelligent data solutions. Hopper is a major player in the $800 billion industry of travel bookings. 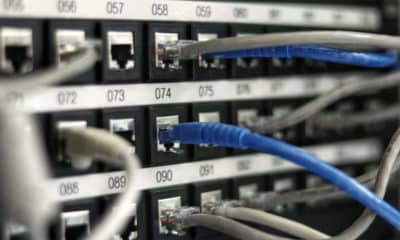 The company reports over 35 million installations of its app — and smart use of data has helped the Montreal-based company make that impact. Patrick Surry is a leading practitioner of global analytics, working with Hopper to extract insights and create a wealth of value from the large volumes of travel data that the company works with on a daily basis. Ecobee’s smart home devices are driving the world toward a greener future. Their data-driven solutions for customers are helping homeowners to reduce their carbon footprint and save money on energy costs. Last year, the company closed its Series C funding round to bring Ecobee’s total funding up to $200 million. Sinah Shahandeh heads Ecobee’s machine learning and AI efforts, leading the design of human-centric AI for the company’s line of products. Check out the Big Data Toronto 2019 website for more details. The mesh conference is back. After taking a break for a few years, the mesh conference officially relaunched in Toronto yesterday. 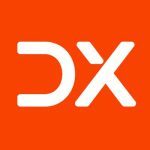 The event series focuses on digital transformation (DX) and takes places as a series of meetups, as well as a big conference–currently slated to take place October 2019. The first meetup took place last night at Spaces and included a presentation around new digital transformation research findings, a rapid-fire interview spotlight with three companies and — of course — plenty of meshing. Sheri Moore, one of the of the original founders of mesh, kicked off the event by emphasizing how important collaboration has been to mesh in the past, and how the new DX focus will carry that torch forward. New original research from DJG and Chestnut Research was also presented to attendees, with the focus being on employees and talent. DJG Vice President of Strategy, David Potter, presented the research and shared insight on how leaders need to think seriously about the connection between digital transformation trends and the war for talent, as well as how employees should be taking their own DX education seriously in light of technological advances reshaping so many industries. Readers who want to get the full scoop can sign up to receive the full report when it becomes available. 3) Ali Ghafour of 2020 Armor described his company’s efforts to bring the excitement of Street Fighter to life in martial arts matches and lessons through the use of electronic chestguards. If you missed this first mesh meetup, keep your eyes fixed on the mesh website for information about future events.